An impressive choice of flat and folded leaflets and flyers, all eco and all high quality. 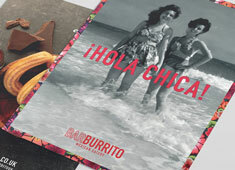 Printed on one or both sides with folding and perforating options, a range of materials and finishes. The go-to products for your promotions and marketing. What is the difference between Flyers and Leaflets? At A Local Printer it is the weight of the paper that is used which determines if the product is one or the other. 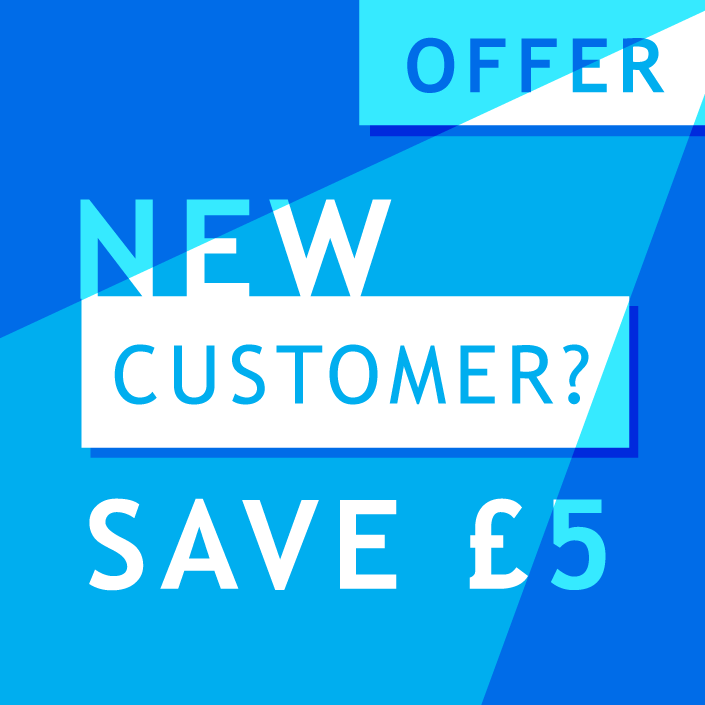 Flyers are printed on heavy boards (300gsm on our website), whereas leaflets are printed on much lighter paper stock (120gsm recycled or 150gsm silk/gloss). For ease of reference flyers are fat and leaflets are light! The majority of our business stationery is printed litho using vegetable oil based ink which is more cost effective for longer runs. 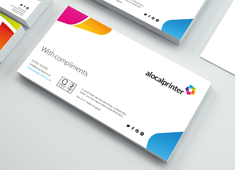 For smaller requirements we offer a special small run printed stationery product that starts at just 25 up to 500 letterheads and compliment slips. All of our printed stationery is guaranteed to run properly on laser and ink-jet printers. 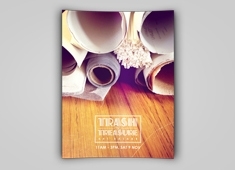 Choose from high quality standard, recycled and luxury papers for a matching suite of stationery. 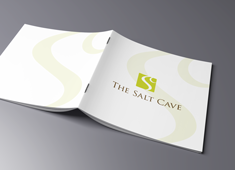 An expansive range of key printed items suited for marketing and promotion of your products, services or business. From the humble poster to 40 page brochures we have a comprehensive choice of products available on a range of materials and with special finishing options. The popular kid on the block! Kraft is carving out a niche for itself as an uber cool material that marries organic with high fashion. Not sure what we mean? Take a peak at these products and be converted. 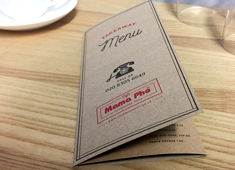 Everything you could possibly need for your hotel, restaurant and bar, from standard items such as menus and placemats, all the way through to die-cut key card wallets, door hangers and mini brochures. Choosing your wedding stationery sets the tone for your big day and carries the stamp of your personality from start to finish. From formal to relaxed, in a field or a fortress and whether it is a professional design or joint hand drawn collaboration, we have the entire package for you. 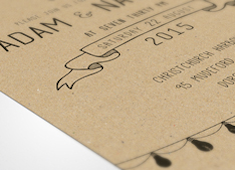 Enjoy a browse through our bespoke printed wedding stationery collection - Save the Date, Invitations, RSVP and Thank-you cards printed from our eco-wedding or luxury wedding ranges. 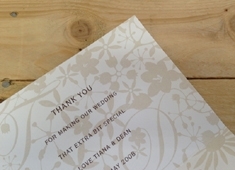 Continue the theme with matching reception stationery, wedding favours and decorations. We recognise that there are occasions when only a small run of printing is required and for this reason we have a special range of Small Order products for you to select. Specifically for printing smaller quantities from 25 up to 1000, all of the items in this category are printed on our digital presses. 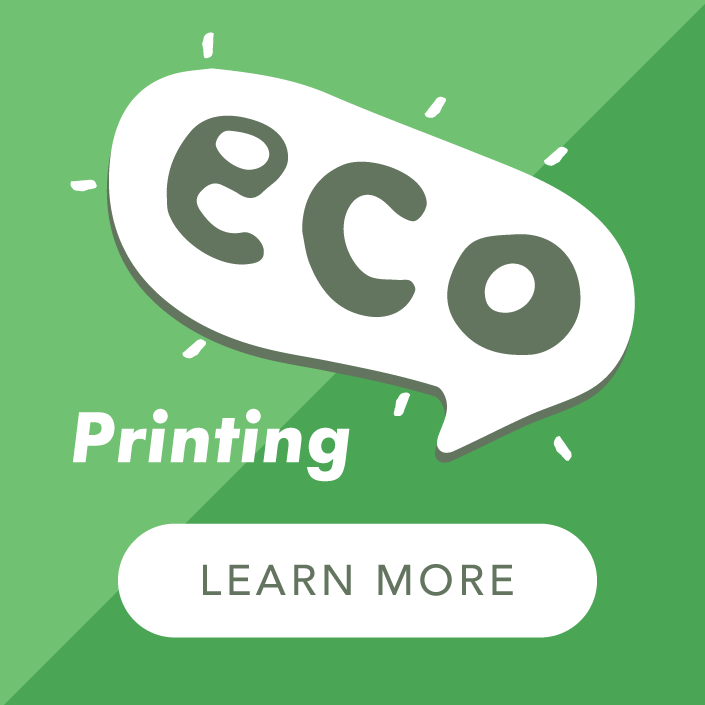 This means that you get the same amazing print quality as our litho presses, but more affordably in smaller quantities. Plus there is the option to take advantage of our unique multiple sorts offer on many of these items meaning you can order up to five different versions for the same published price. The quickest and easiest way to order our best selling products. Jump straight to the product you want and click to order. Simple! Let it snow, ho ho ho! 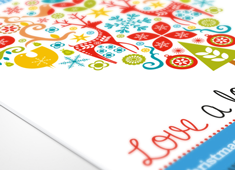 We are feeling the warmth with our range of gorgeous Christmas printing products. 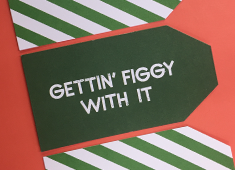 From Christmas Cards to Banners for fetes and Christmas Swing Tags we have the product you have been looking for. Enjoy a browse through our Christmas specific products and get a warm glow inside. Our new range of eco packaging is our latest addition in the quest to supply an end-to-end option for customers who want to make a difference to the footprint we leave on the planet. 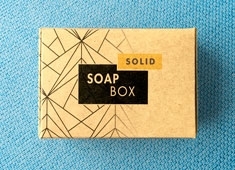 Our eco packaging includes pillow boxes, tapered boxes, candle boxes and soap boxes, all printed in full colour with eco-friendly toner on 100% recycled or sustainable sourced board.